When Did Sales Get So Complicated? Does anyone still run one of these? But hasn’t it always been this way? Sort of…20 years ago I read quite a bit of this stuff. I was a proactive sales person. Keen to be at the top of my game, every little bit helps and you can’t out earn your learning right? I learned a lot…how to test new approaches. Some ditching totally…but the new insights pushed me on so it was all worth while. Now, today…could I do the same if I was an ambitious sales person? And that’s coming from someone who can scan and speed read with the best! Too Much to Concentrate On? Absolutely too much to concentrate on. But should it really be that complicated? Especially when all we’re really looking for is a simple sales plan that works. – You’re a sales leader building a sales function that delivers deals (MORE PROFIT, MORE MARKET SHARE. MORE CUSTOMERS). Because it’s about what you want. It’s about delivering your ambitions. It’s your life and work road map. Whether you’re a lone sales person wanted to push through the next level, a sales director running a team or a business owner wondering how to build the sales engine to deliver the ambition. 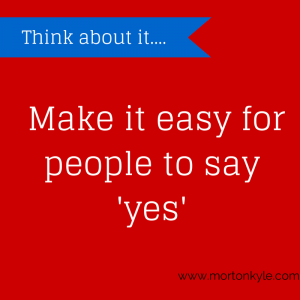 You should create the simple sales plan that delivers for you. So…I hereby give you – full and total permission to create your best ever sales pitch, your best ever sales process and your world class sales funnel which will deliver the financial rewards you need, and because, well, if you don’t do it then who will? Make the Most Important Thing THE Most Important Thing! But to achieve that focus you need total and absolute clarity on what it is you’re doing and how each activity relates to your ultimate one and only goal…because that will dictate YOUR simple sales plan. 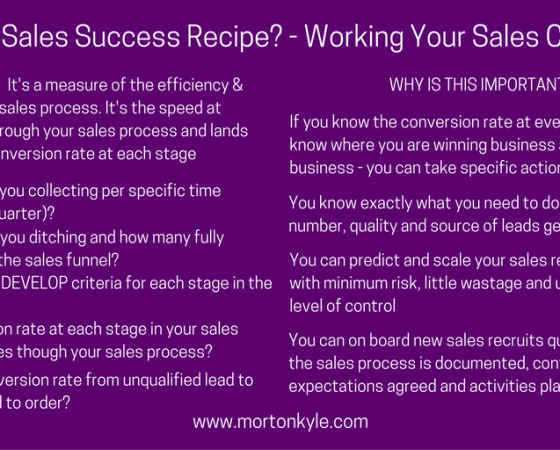 Once you can isolate every single element of your sales recipe and the activities that sit behind it, you’d be surprised at how simple sales really is…and therefore how simple sales improvement really is. Once you have that total and absolute clarity then you can start the improvement process AND see results. 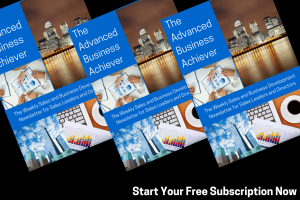 As an individual sales revenue generator, knowing your sales recipe, and how that relates to your results and ultimately your bonus will dictate your every action. Your every revenue generating action. The same is true if you are a sales leader – but this time it’s reflected in the activities of your whole sales team. You’re in danger of becoming legendary. Now doesn’t that sound better than the alternative? A simple sales plan is all that’s needed to deliver the revenue, profit and ambition targets you wish for. Understanding how to work the revenue levers in your simple sales plan is where the magic happens. This entry was posted in Blog, Sales Audit, Sales Consultancy, Sales Funnel Creation, Sales Strategy, Sales Training and tagged Business Development Training, Sales Strategy, Sales Training, Simple Sales Plan. Bookmark the permalink.